The 2019 winter installment of our concrete pavement continuing education series led by Jerod Gross, PE, Leed® AP, provided an overview of concrete pavement preservation fundamentals based on the second edition of the CP Tech Center’s Concrete Pavement Preservation Guide. 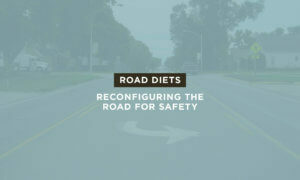 The forum included a discussion of various techniques and when to consider pavement improvements, along with project examples. 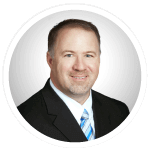 Snyder & Associates’ Senior Engineer Jerod Gross has over 20 years of experience in concrete pavement design, analysis, research, and rehabilitation. 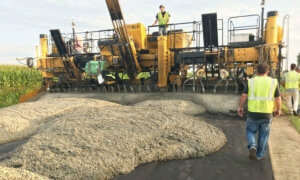 As a representative for the National Concrete Pavement Technology Center (CP Tech Center), he’s provided technical assistance for various research projects since 2008. Using his expertise in pavement management, Gross has developed numerous field demonstration preservation programs for cities and state DOTs. He also provides annual pavement management services for several Midwest communities and regularly presents at regional forums, seminars, and workshops that focus on pavement management best practices. 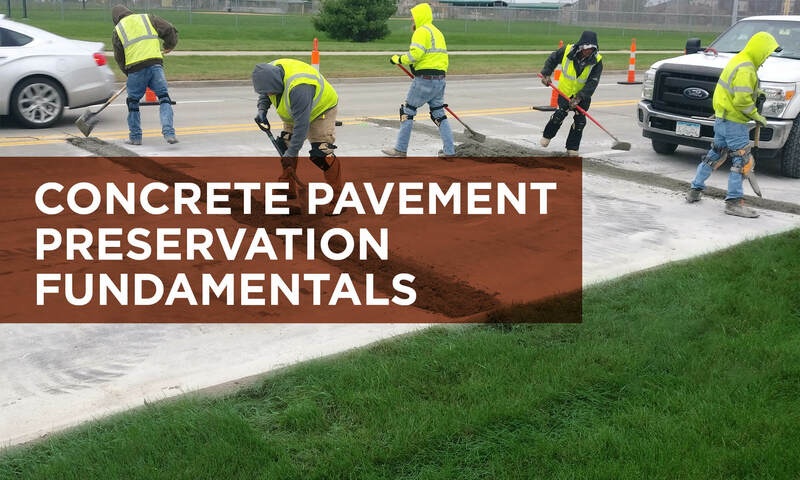 Previous segments of this no-cost training opportunity have focused on the best practices for jointing of concrete pavements and concrete pavement sustainability.